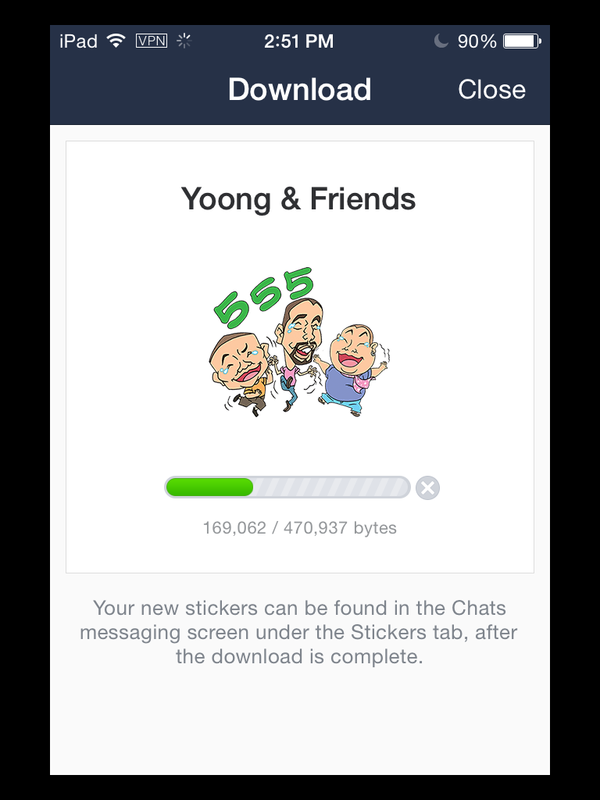 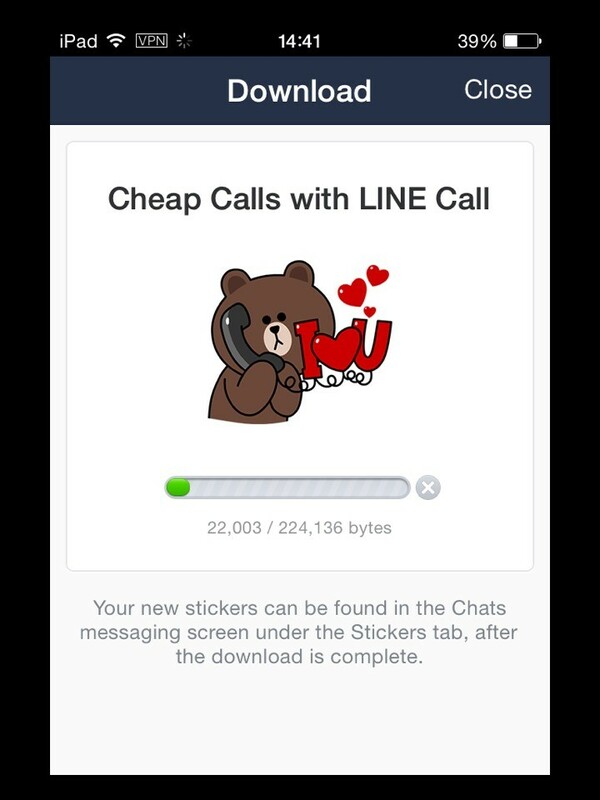 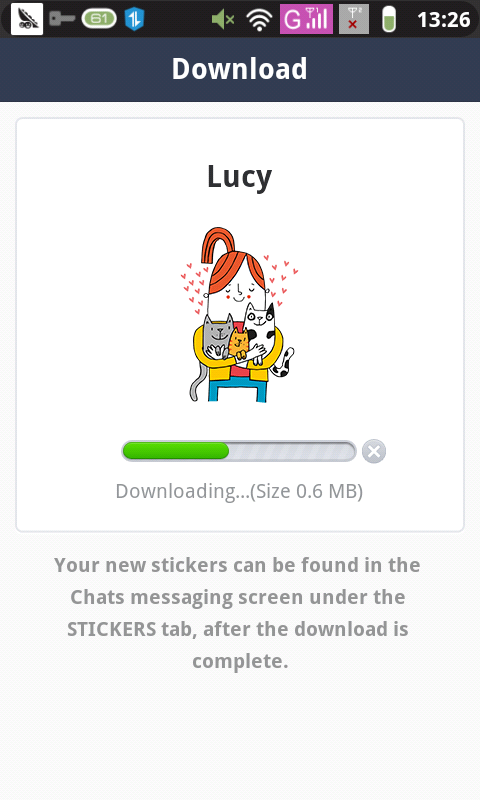 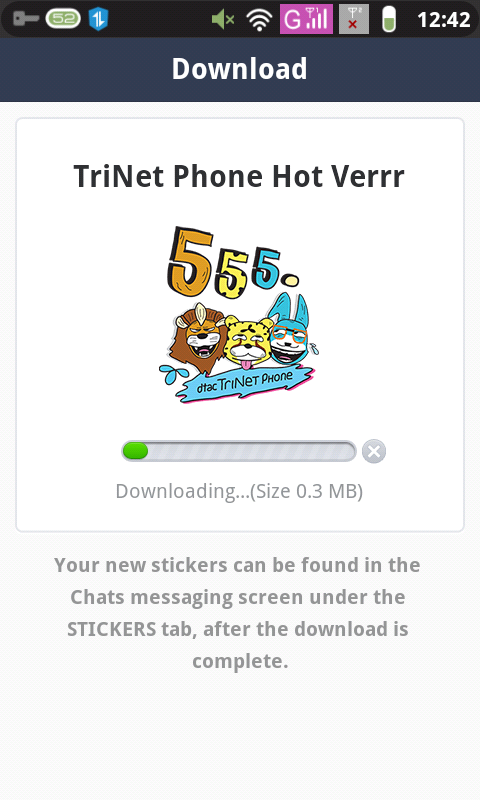 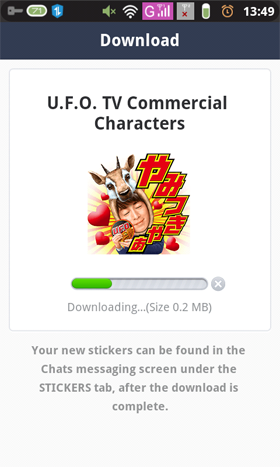 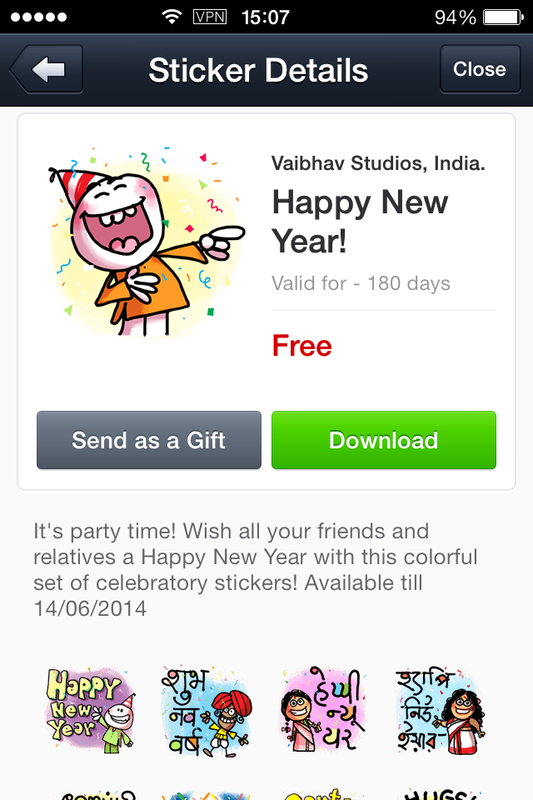 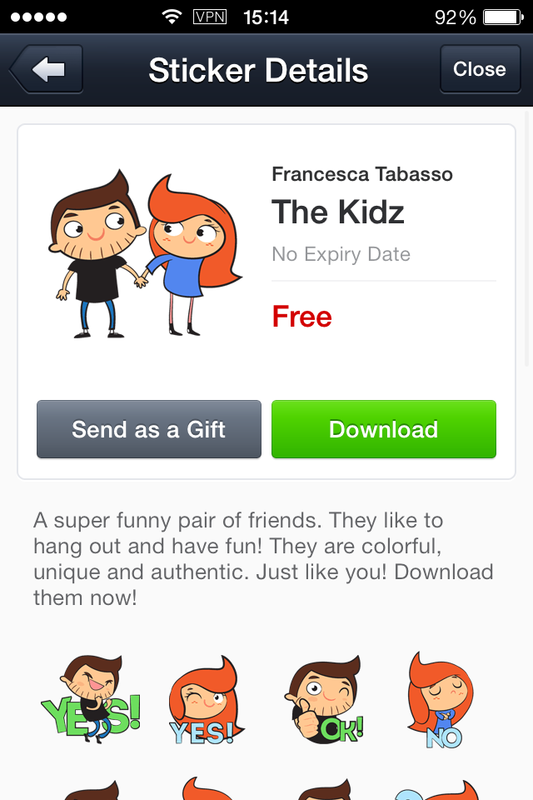 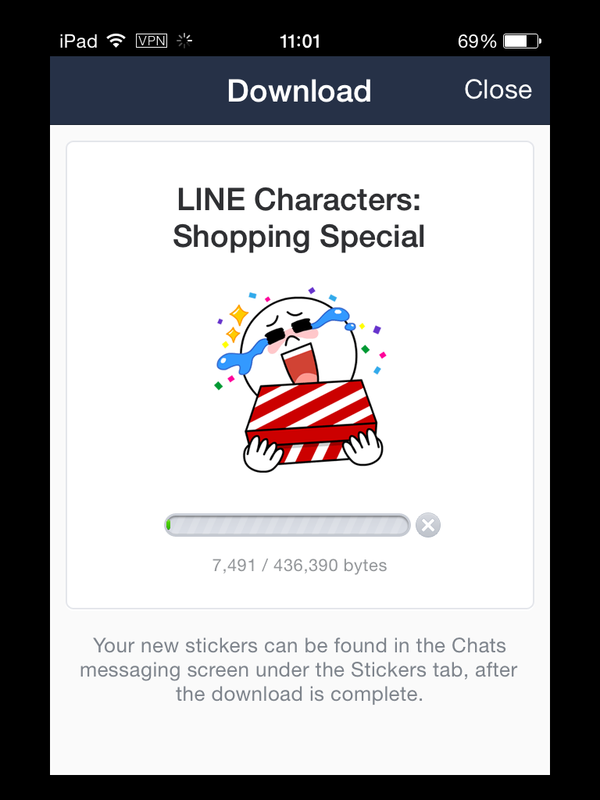 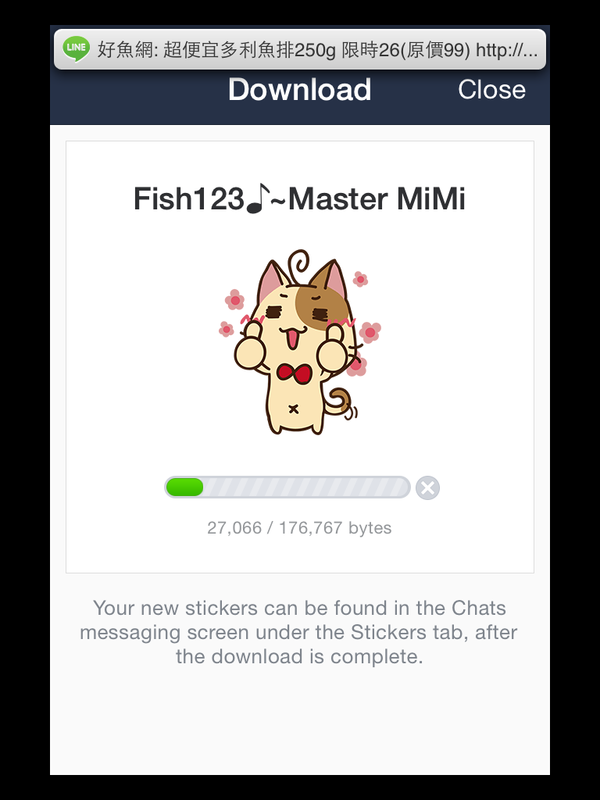 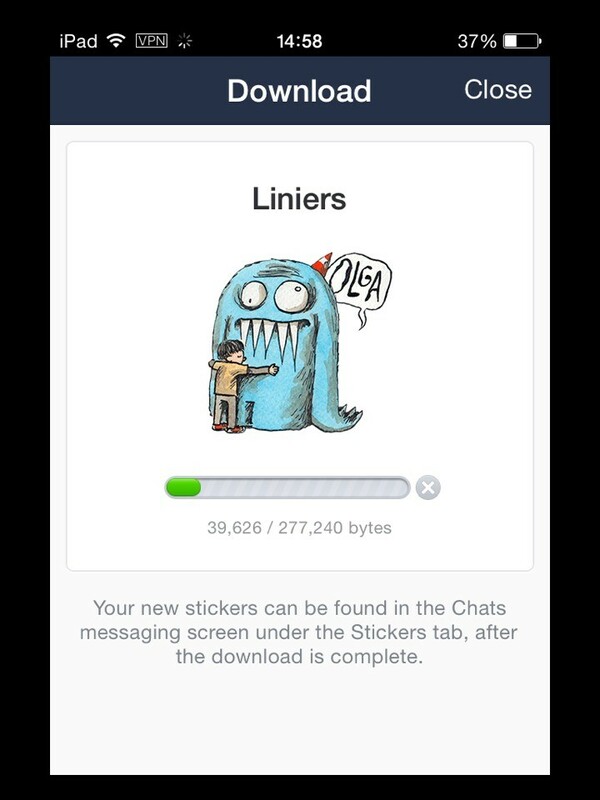 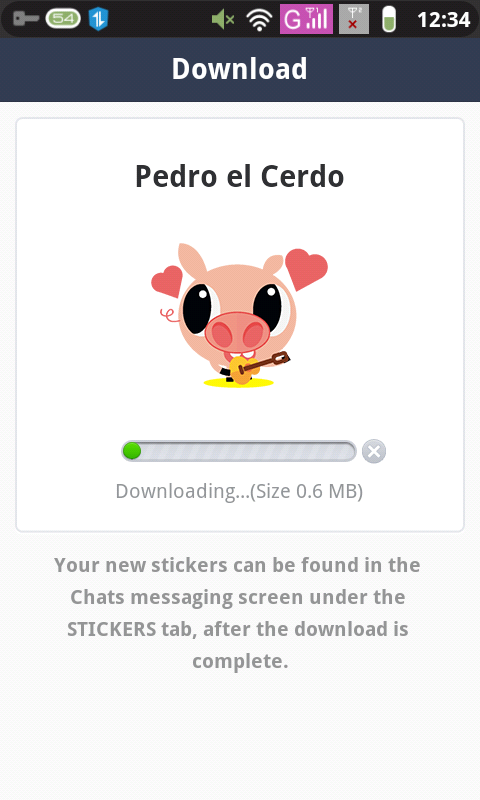 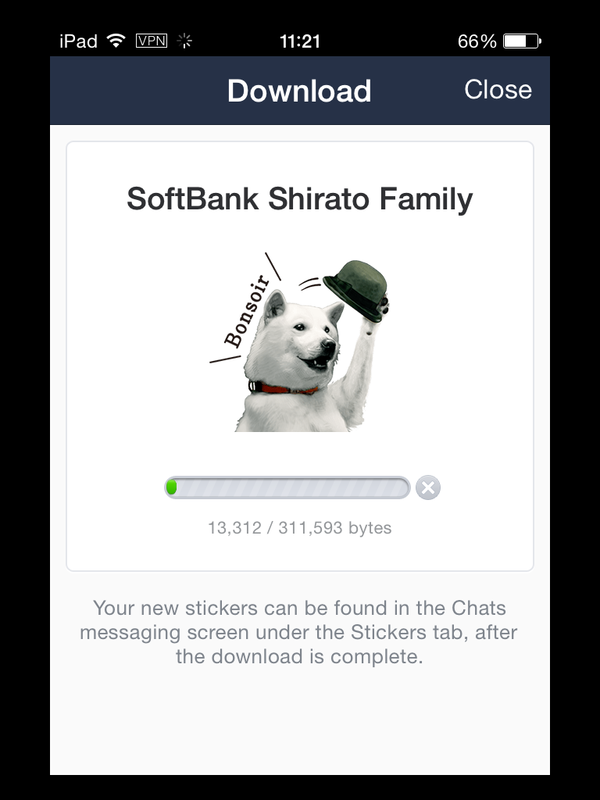 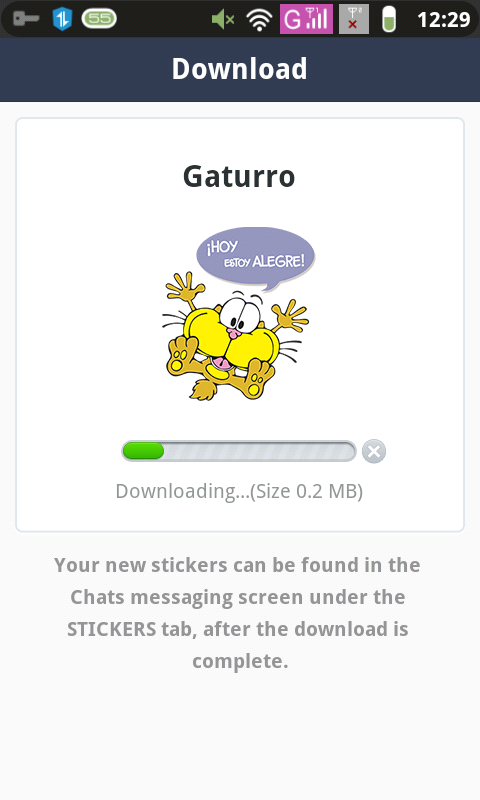 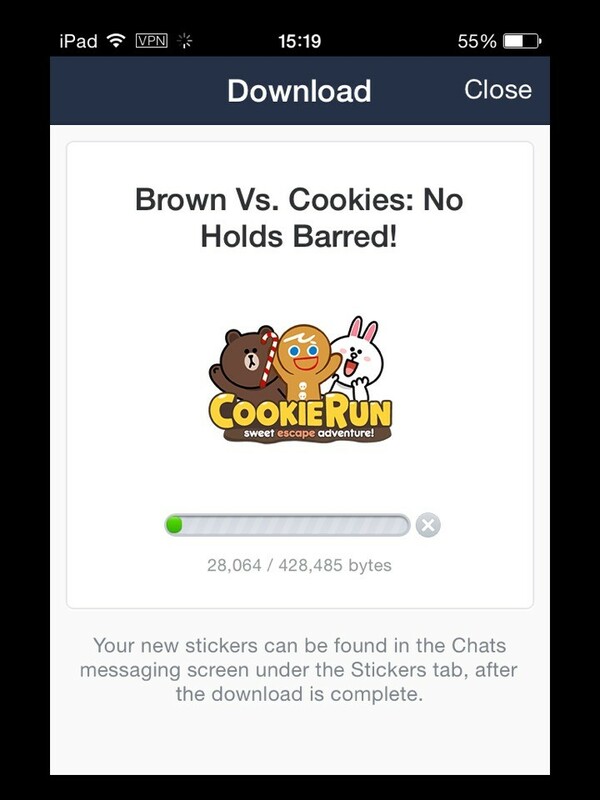 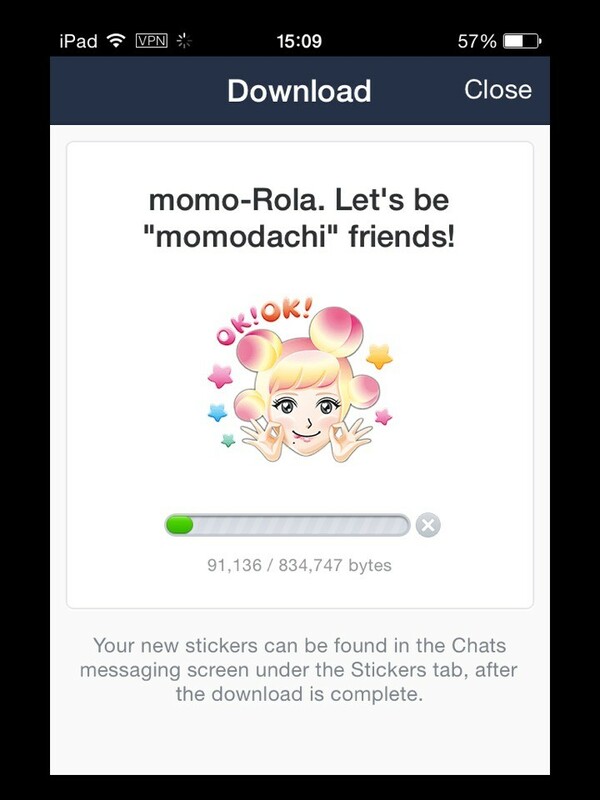 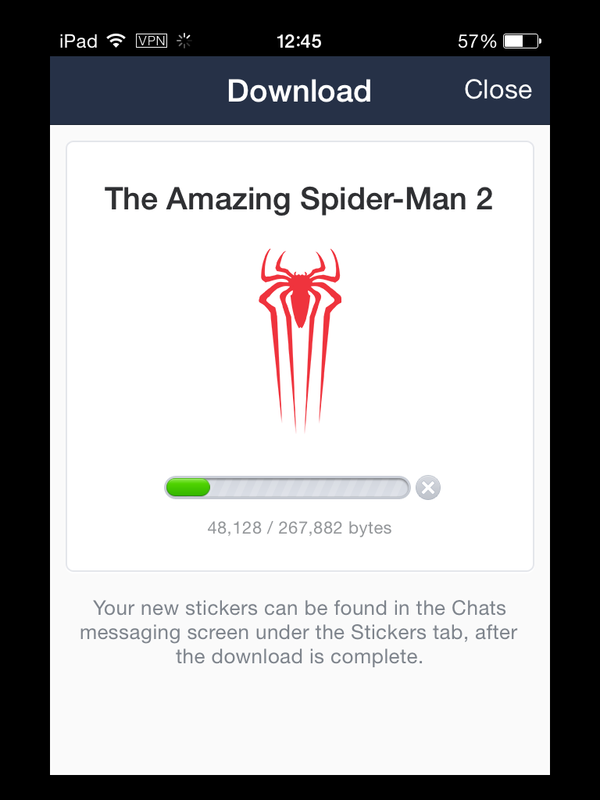 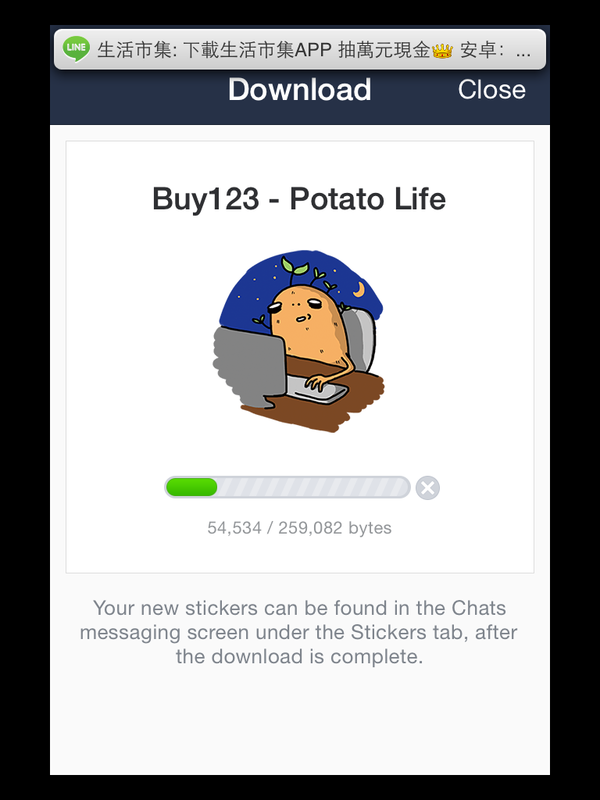 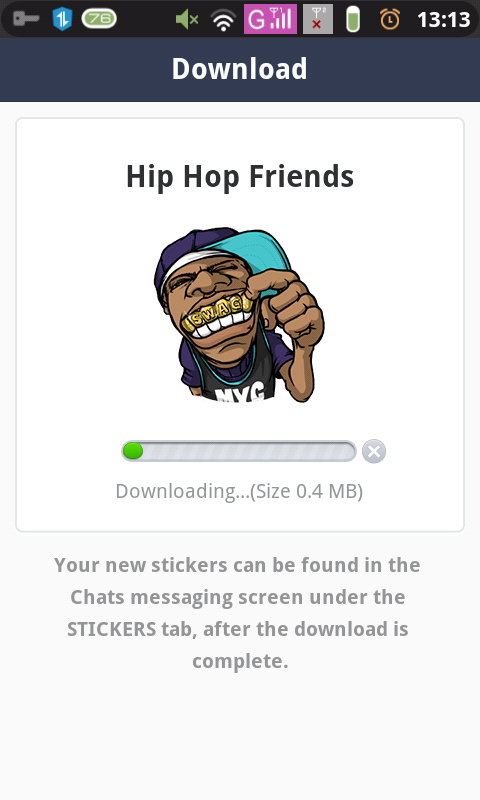 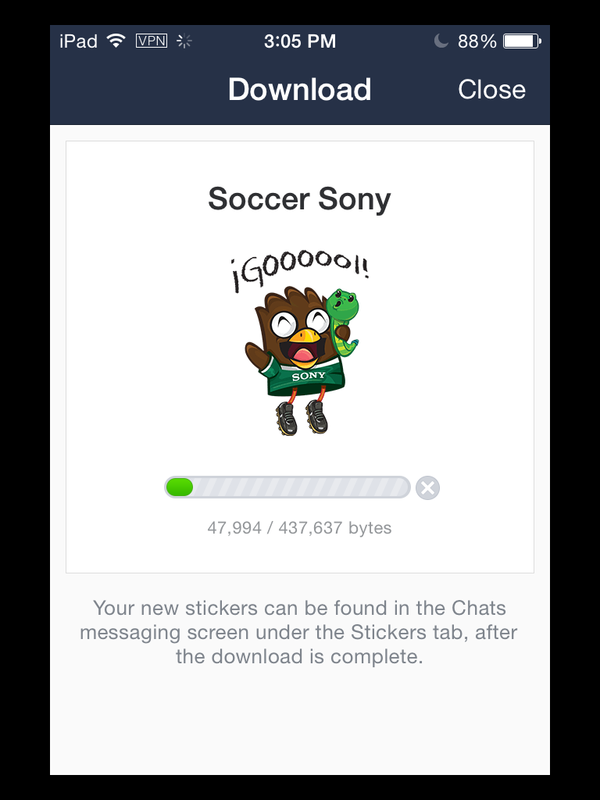 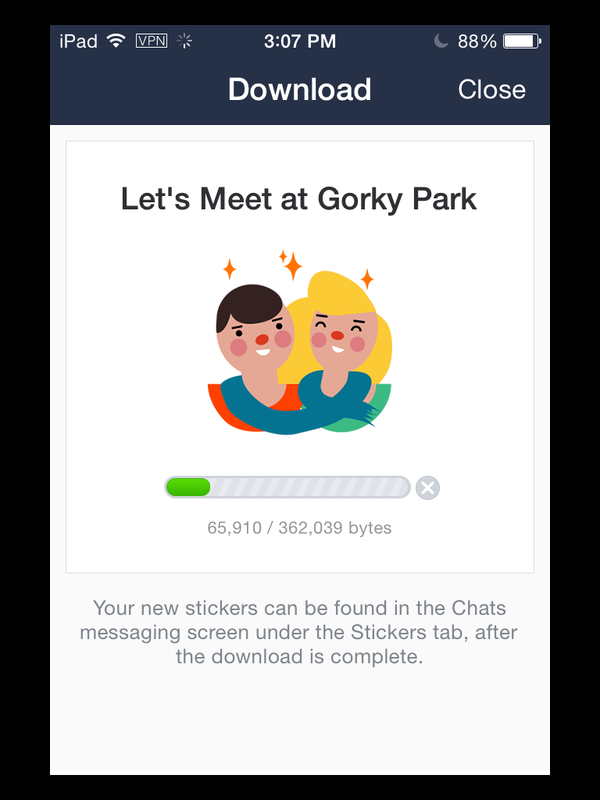 Download free Line stickers with VPN on devices. 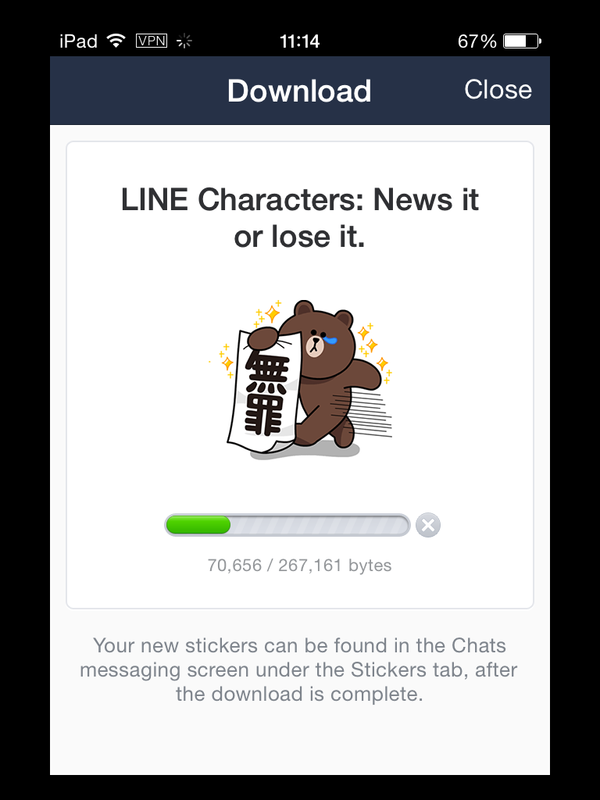 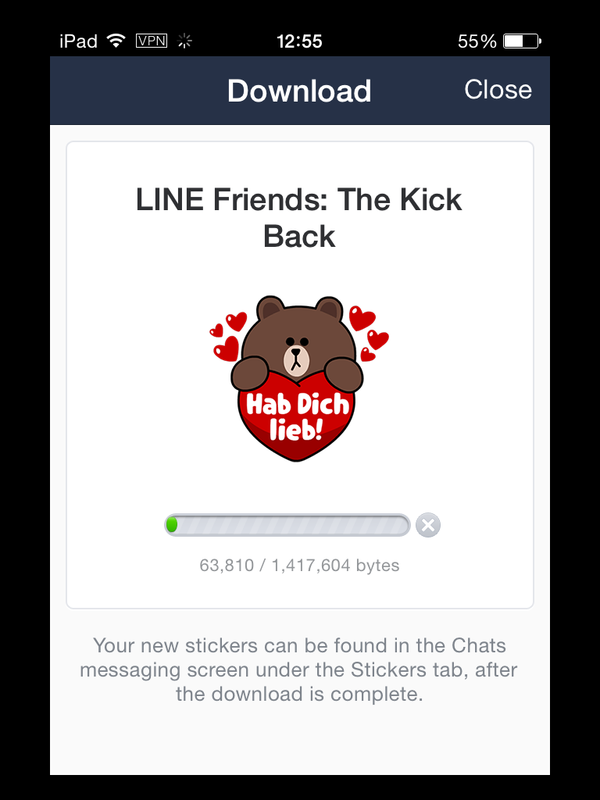 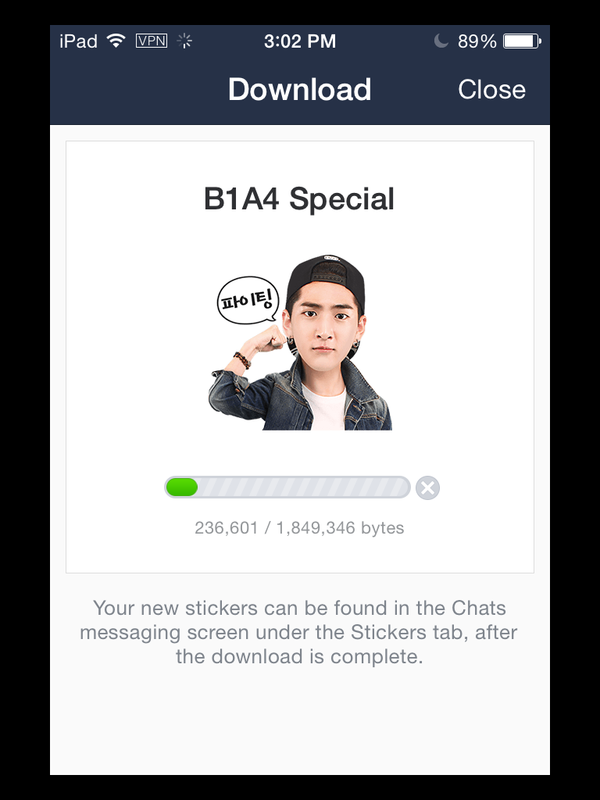 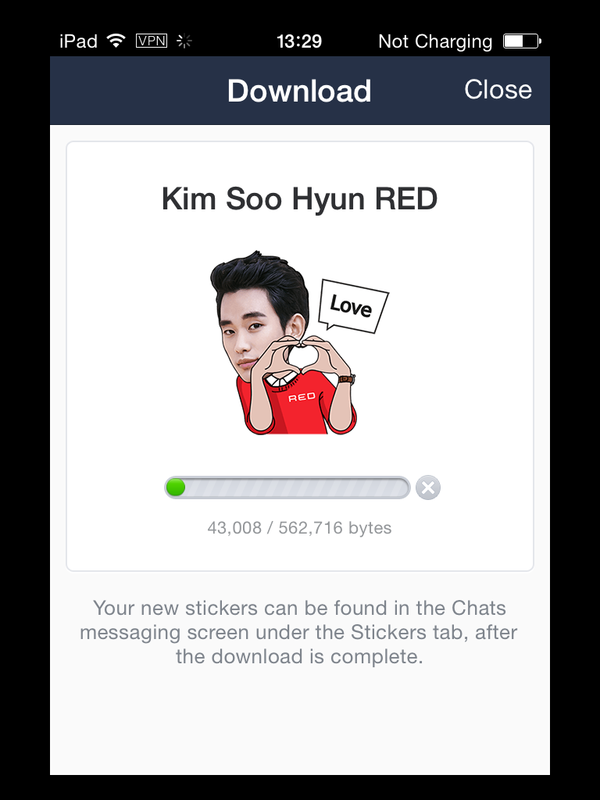 Line fans can download many free Line stickers today with VPN. 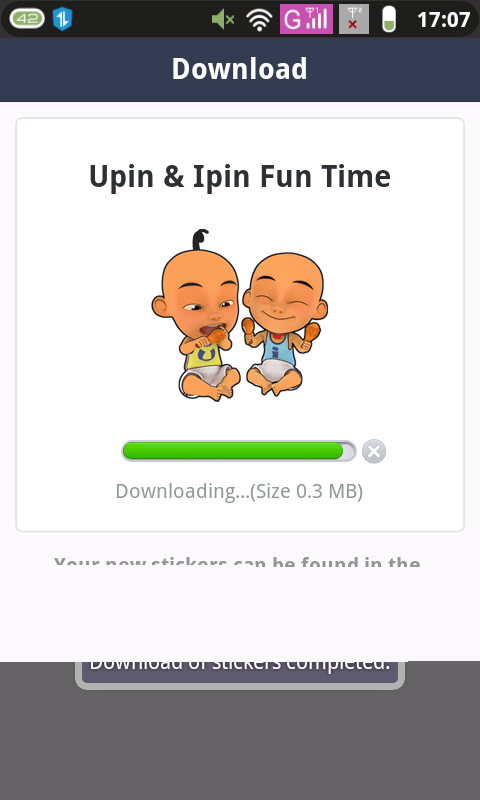 Such as 2NE1 World Tour Special, Upin & Ipin Fun Time, Hip Hop Friends, Gaturro, Lucy, BuzzGangster Buzza, Buzzy & Toto, TriNet Phone Hot Verrr, Tianmu Bear and so on. 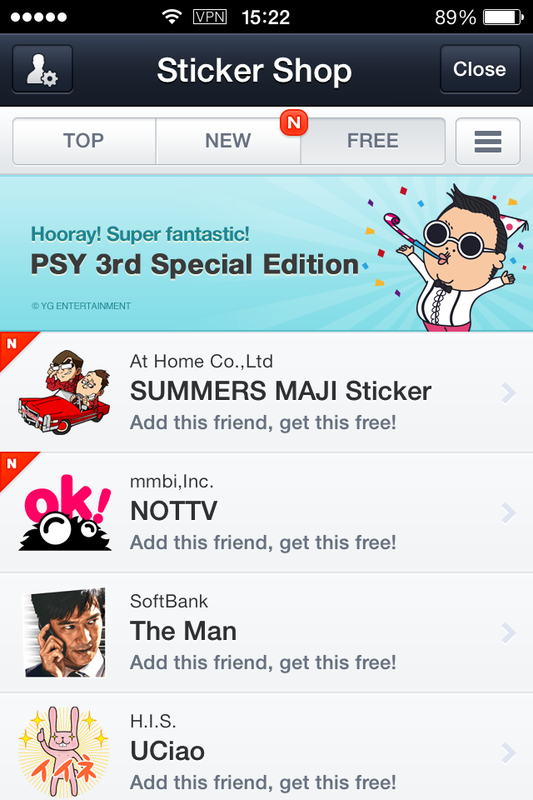 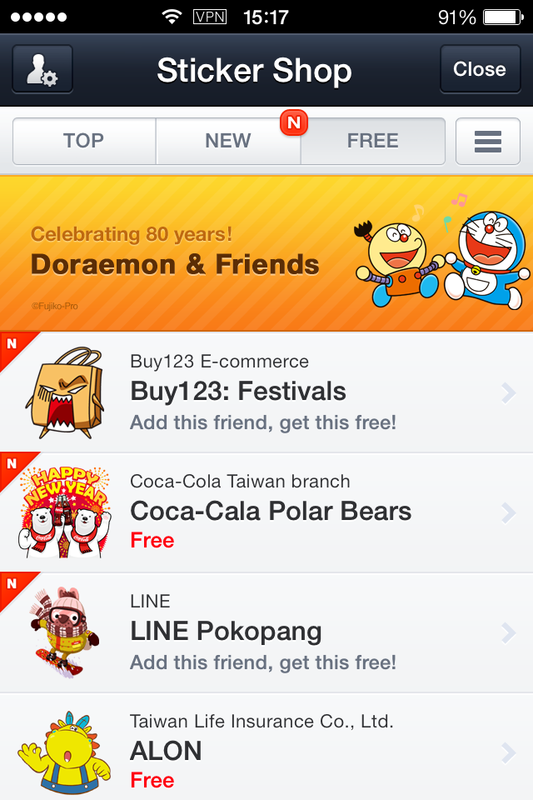 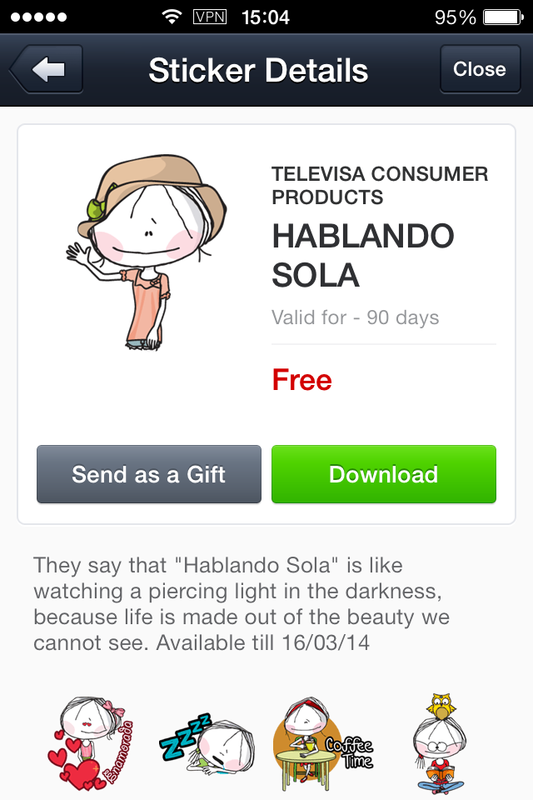 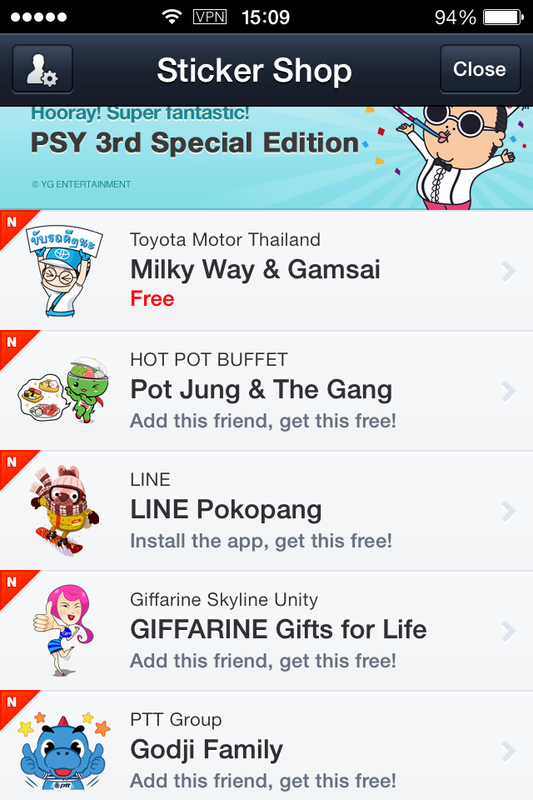 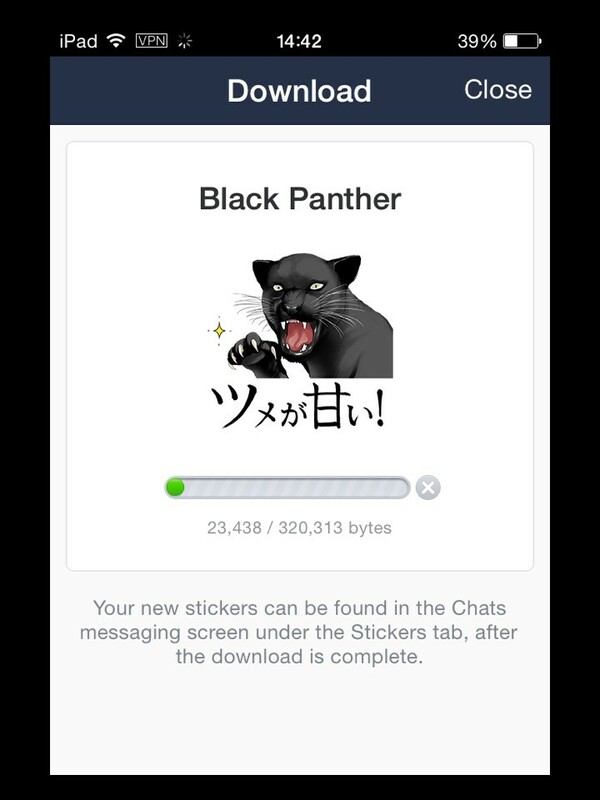 I sorted out free Line stickers in different countries people can downloaded with VPN. 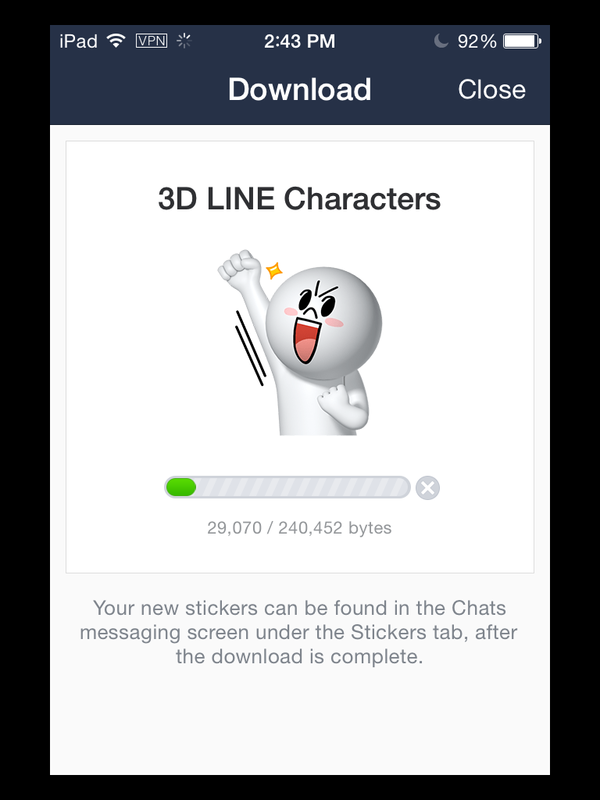 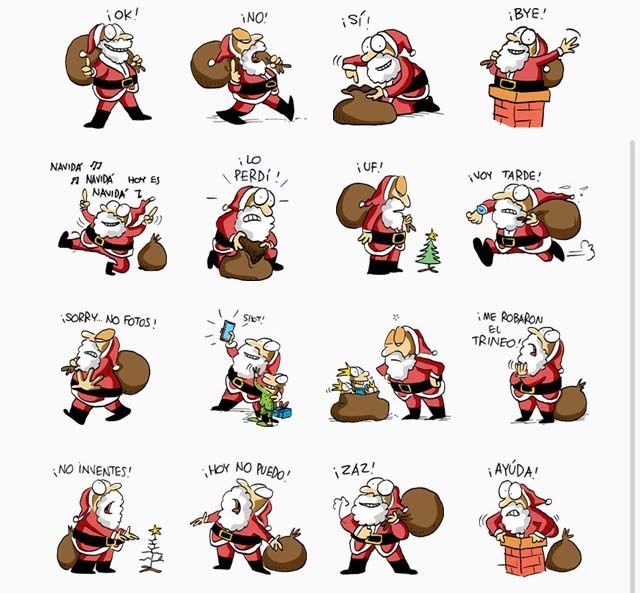 If you want to download all free Line stickers in the world. 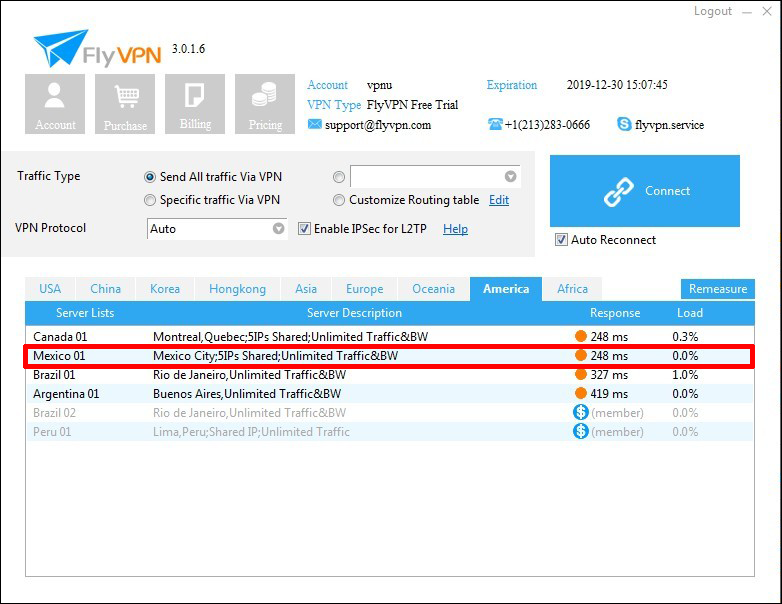 People have to use VPN to bypass filtration. 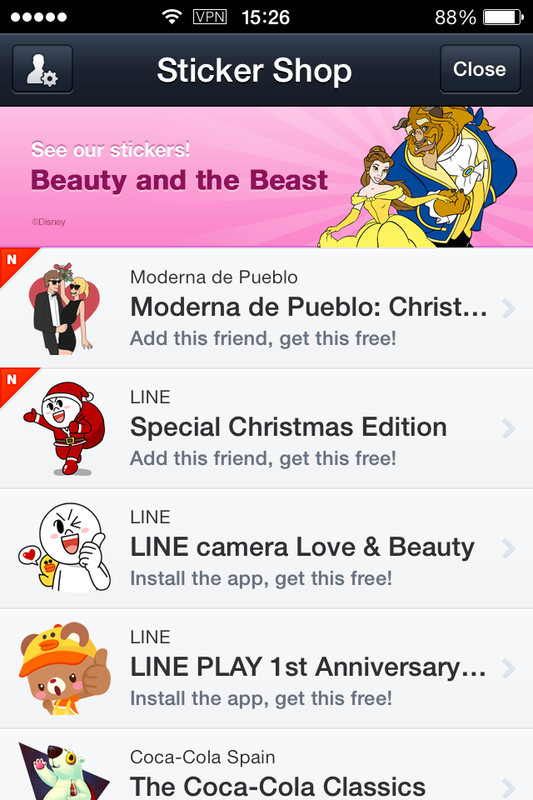 Please take notes users must cancel phone number, bind with Email and Facebook of Line account. 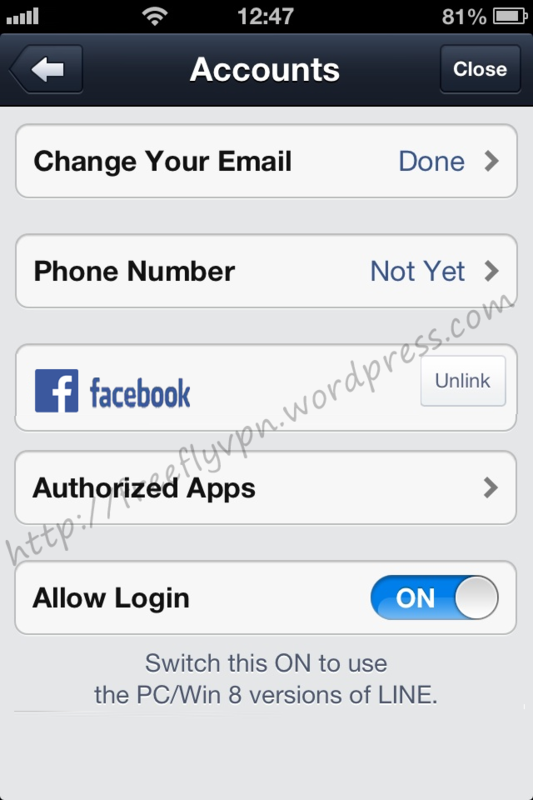 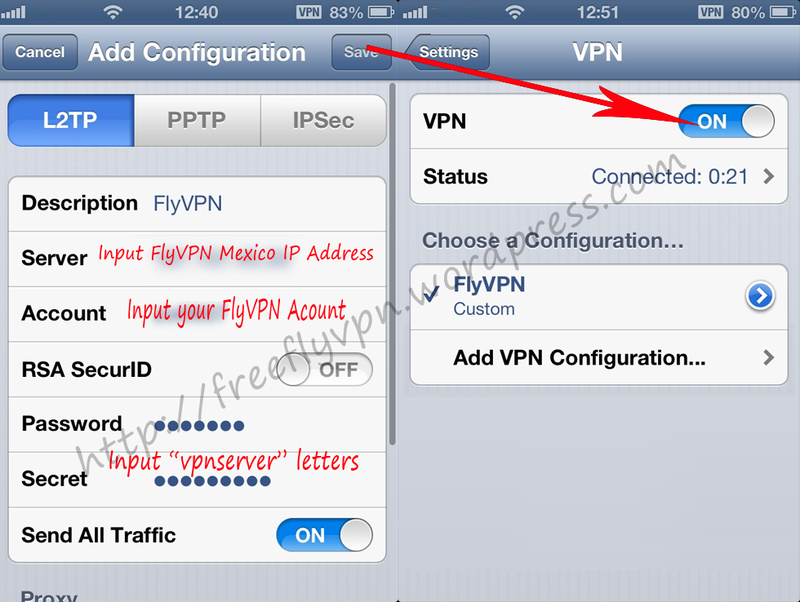 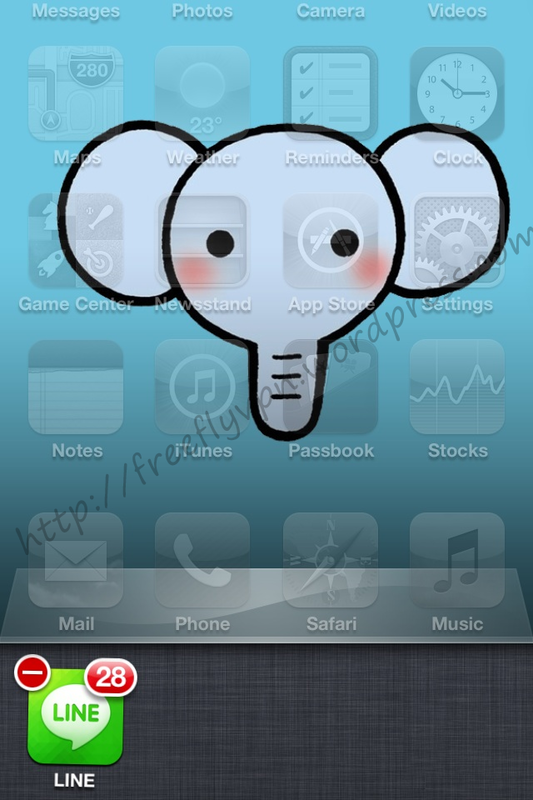 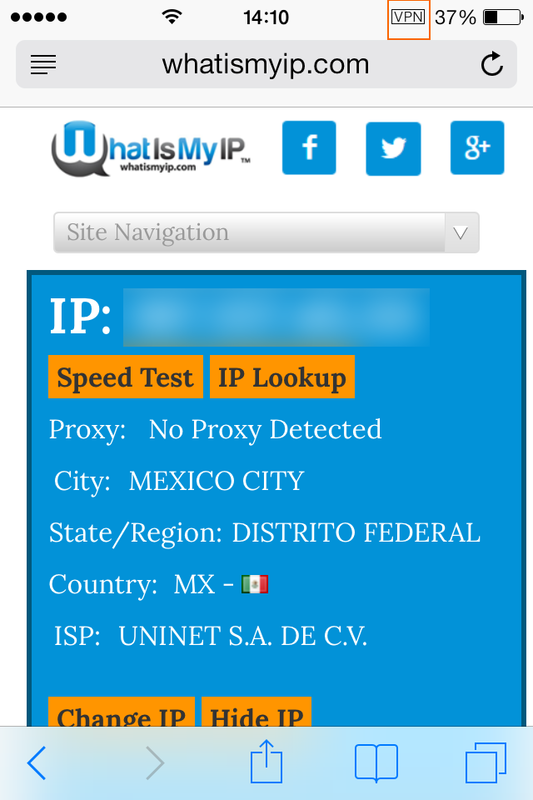 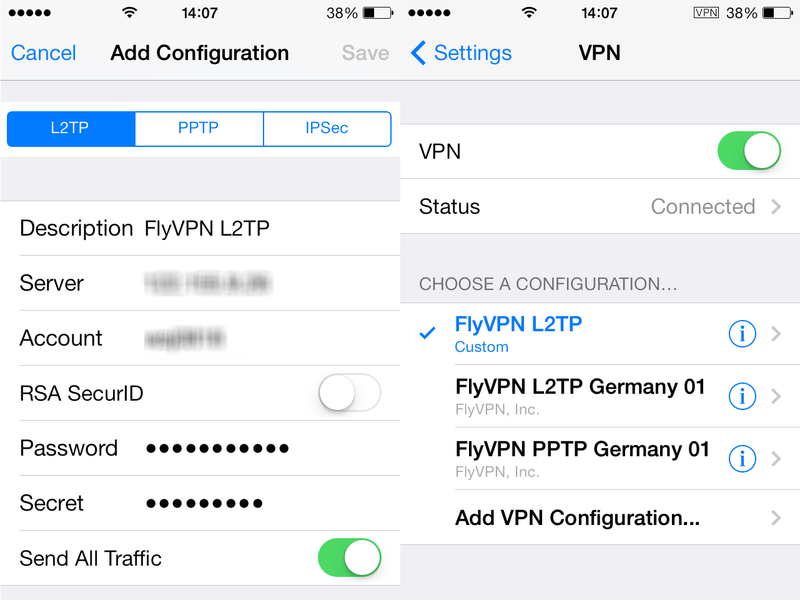 How To Use FlyVPN Tutorial. 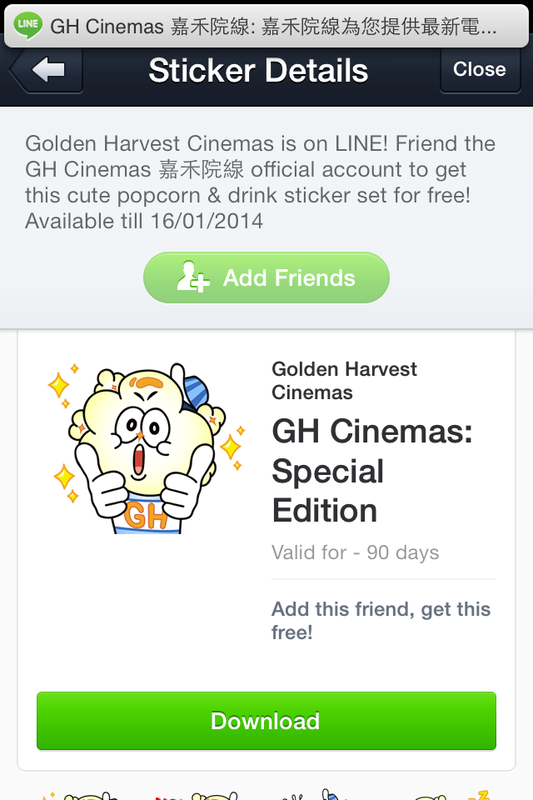 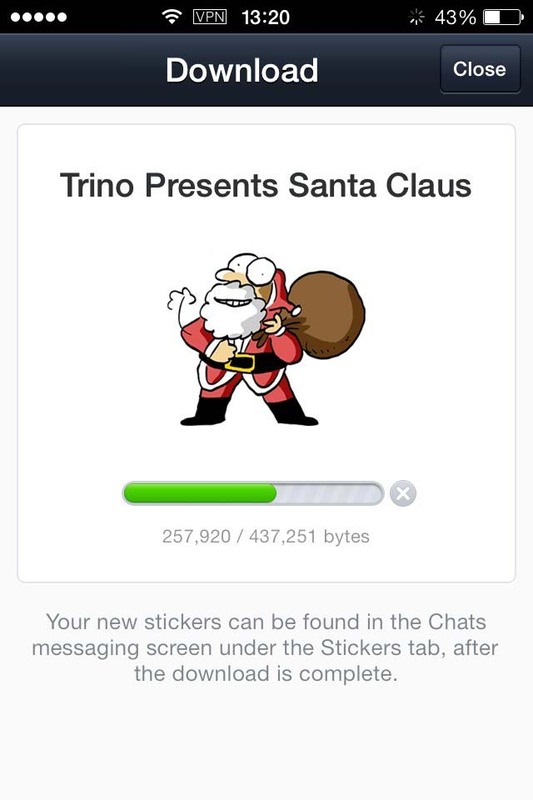 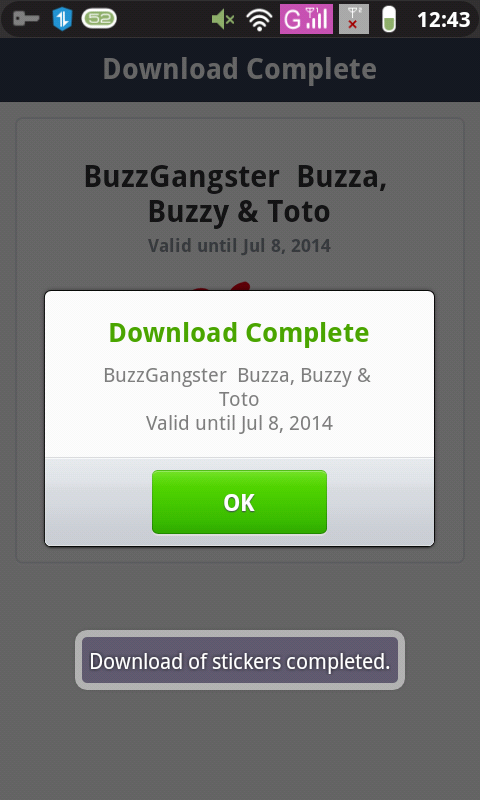 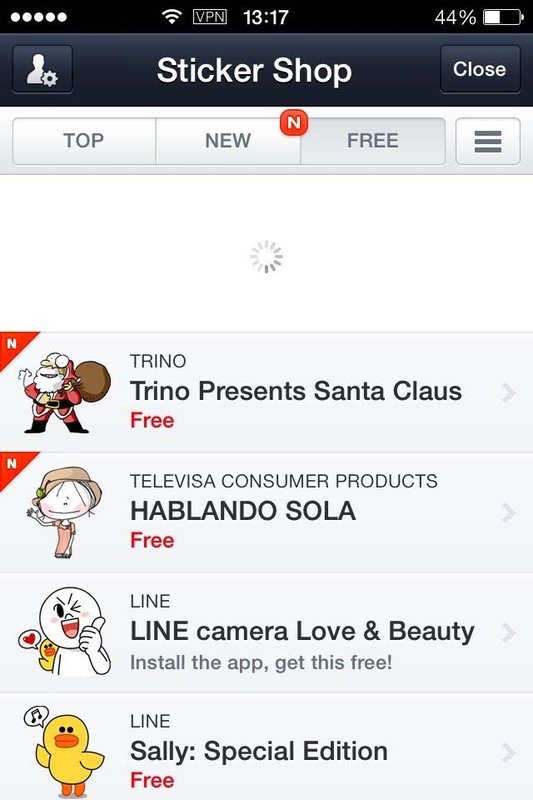 Free Trial VPN For Line Sticker. 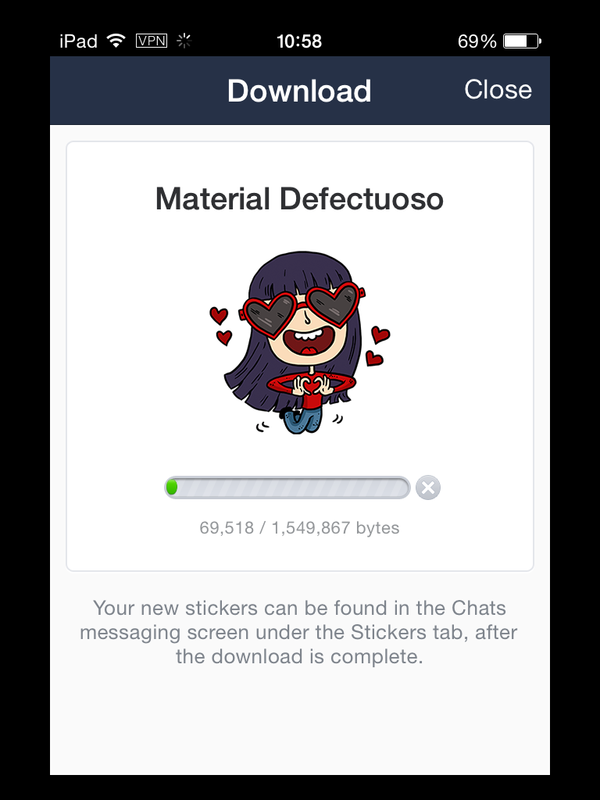 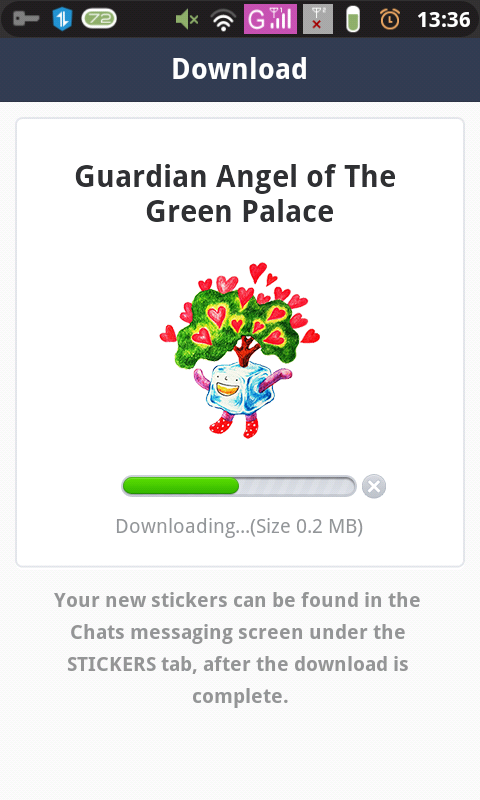 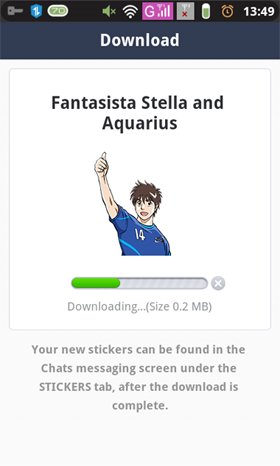 If you want to download free Line stickers on PC, you can download BlueStacks on PC to download free Line stickers.